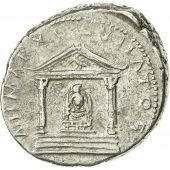 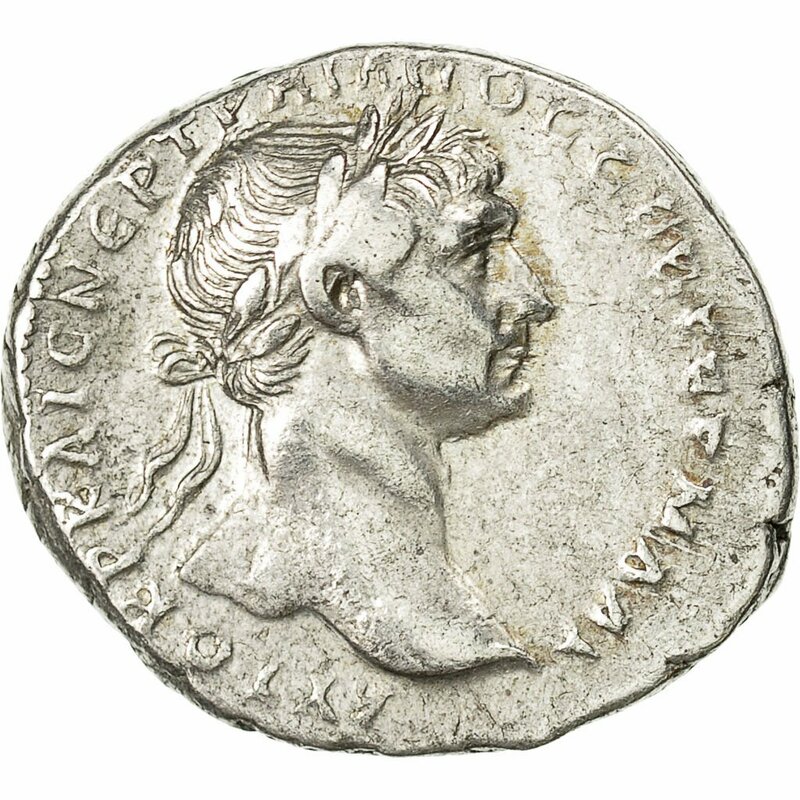 Trajan, Tridrachm, Bostra, AU(50-53), BMC 74 var. 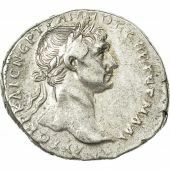 Laureate head of Trajan right. 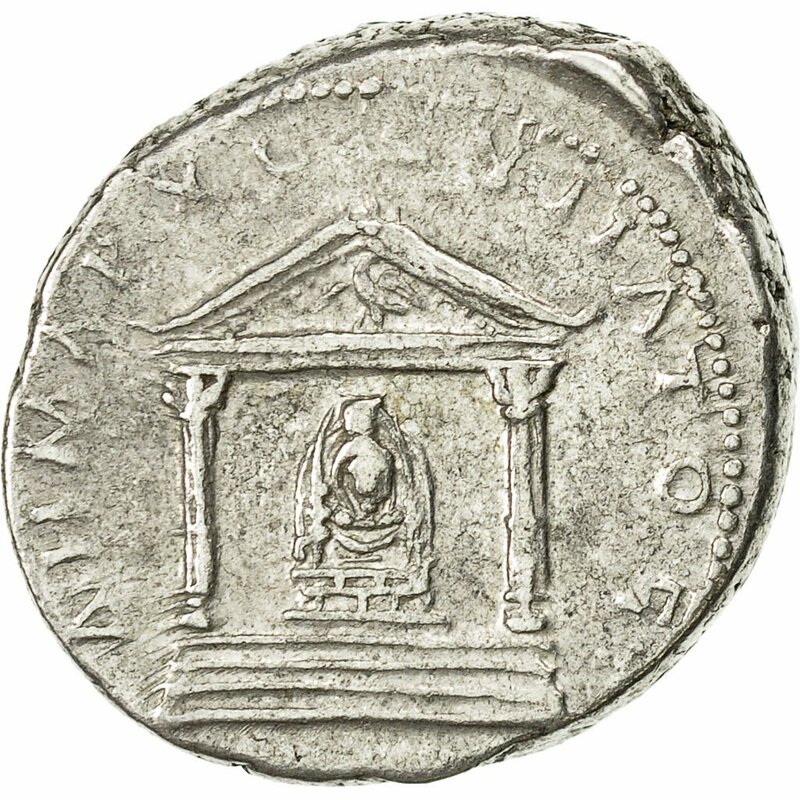 Dystile temple of Diana of Perge.